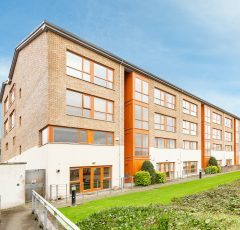 McMahon O’Connor Residential have great pleasure in offering for sale this very well presented 2 bedroom apartment, ( c.1,000 sq. 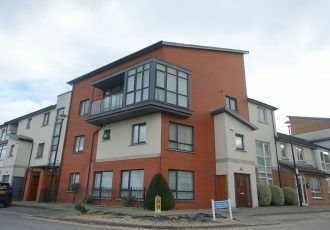 ft.), which has panoramic views over Dublin Bay and Dublin City. 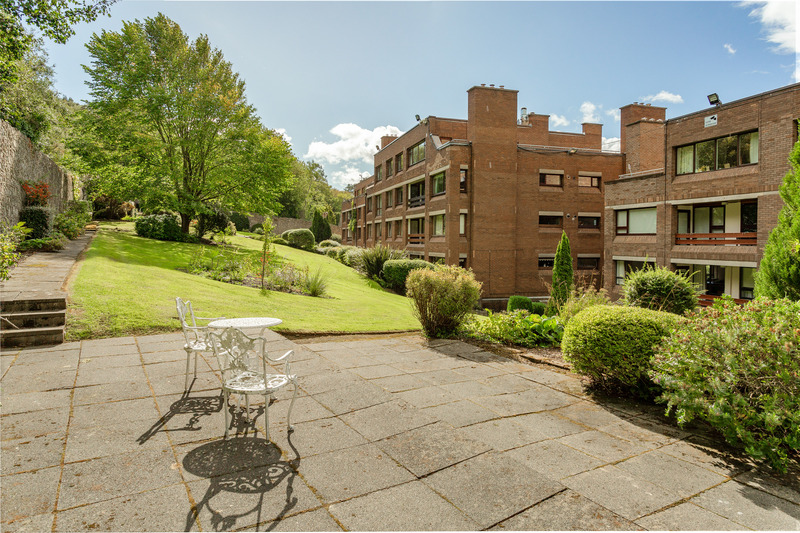 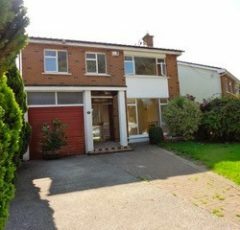 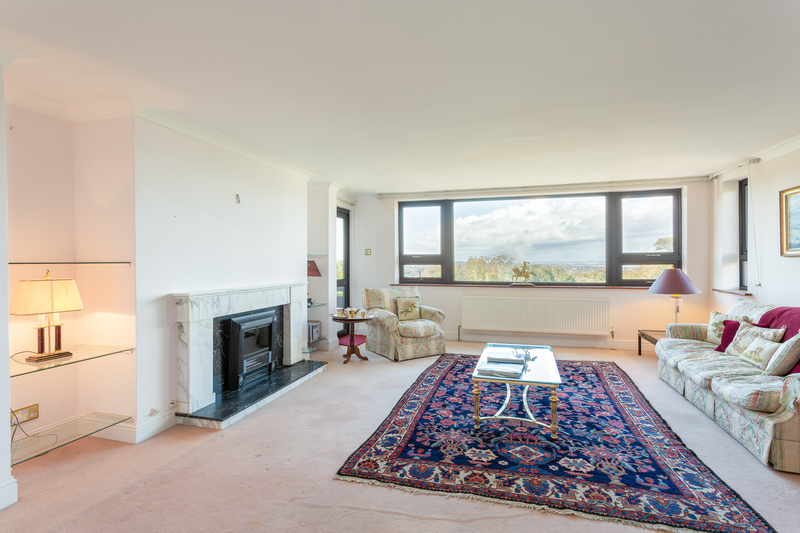 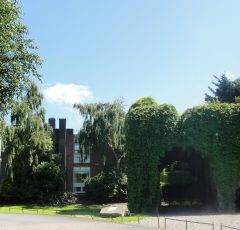 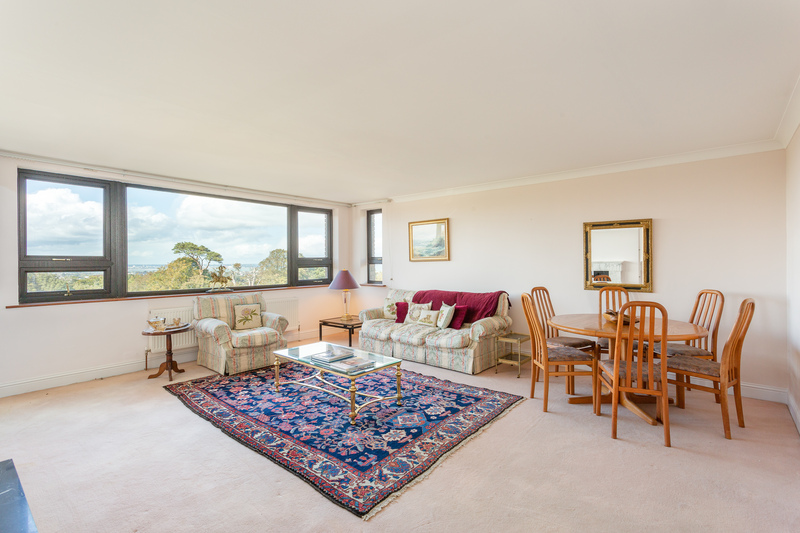 Killiney Hill Park is situated in a much sought after development just beside The Fitzpatrick Castle Hotel. 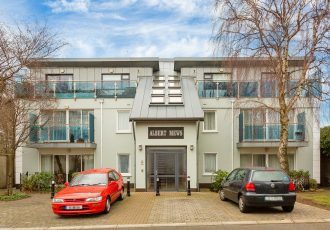 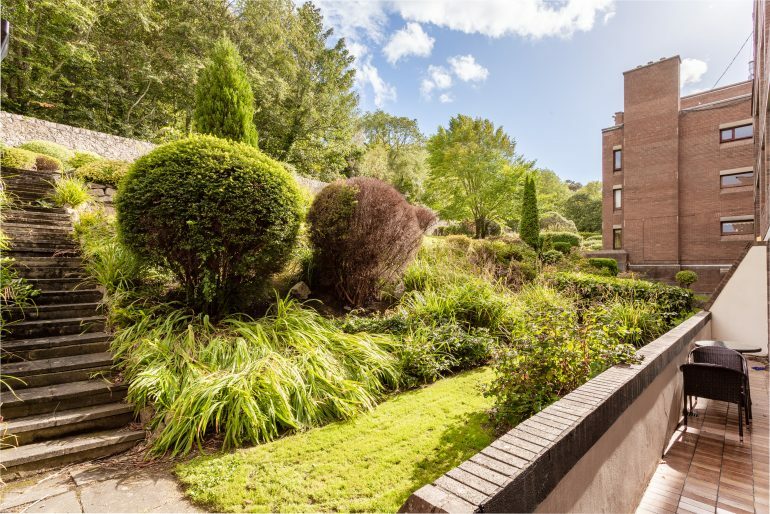 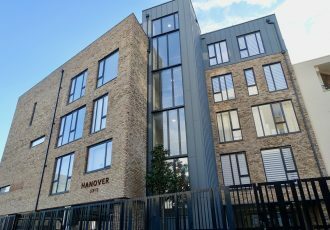 It is a well-regarded residential development popular with owner occupiers, encompassing well maintained communal gardens and spacious apartments. 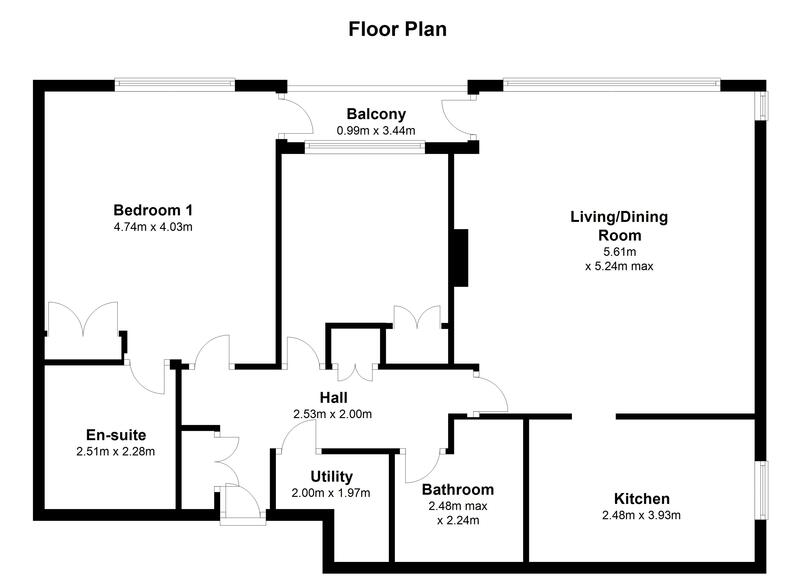 On entry to the apartment you are greeted with a spacious entrance hall with cloakroom and additional storage. This leads onto a bright spacious living/dining room with balcony which overlooks the grounds of Fitzpatrick Castle and has magnificent sea views. 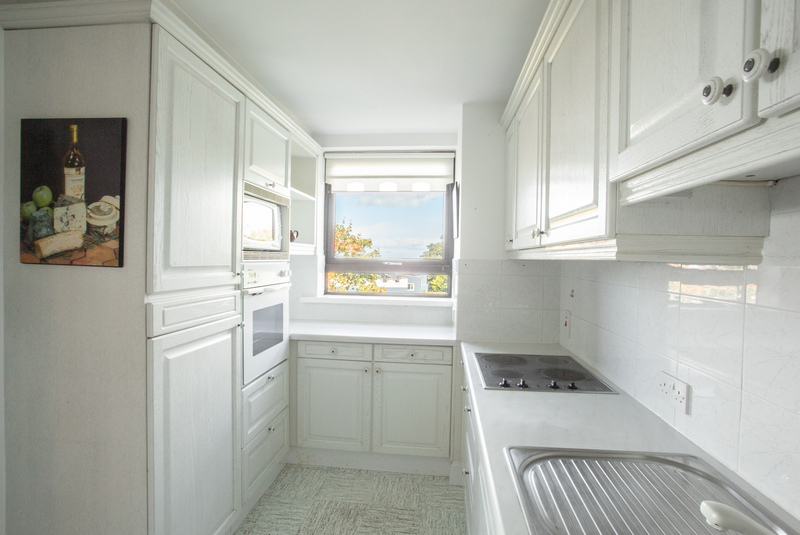 There is a separate kitchen with fitted units and all appliances, also with sea views. In addition, there are two good sized double bedrooms, master with en-suite shower room and access to the balcony, and a family bathroom. 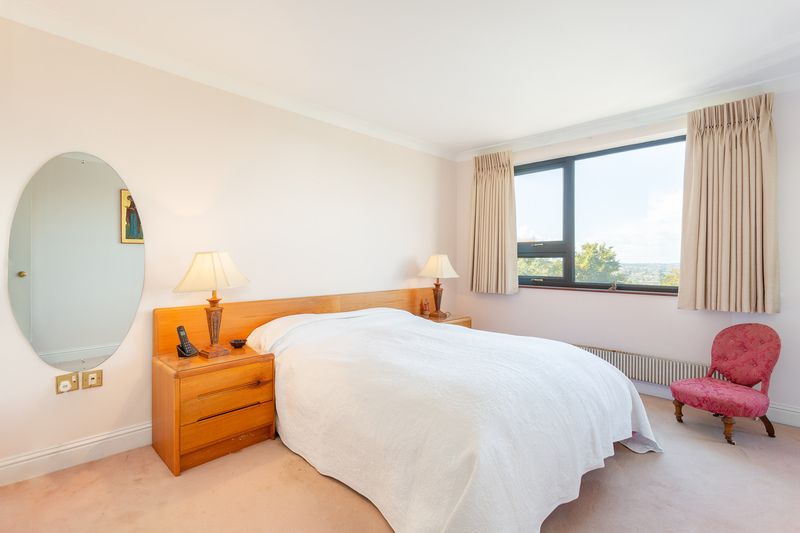 The property has the added benefit of having the use of floor to ceiling secure walk-in storage lockers. 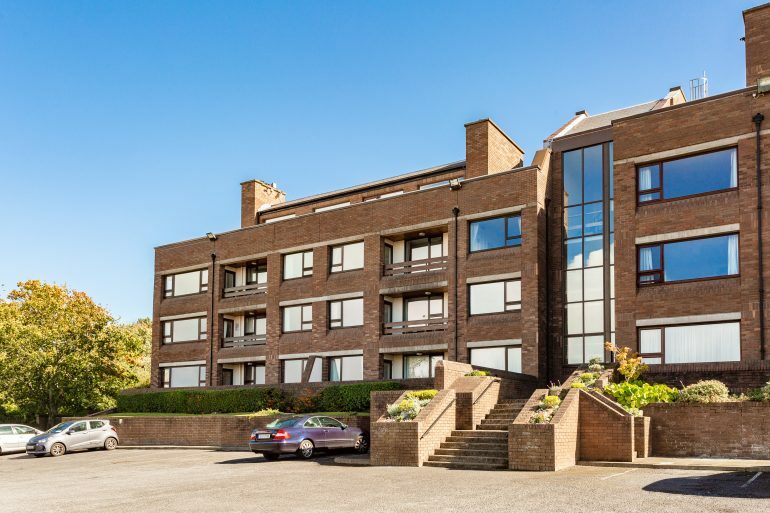 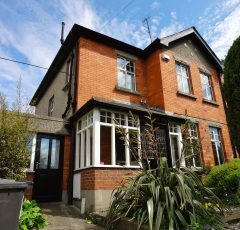 Killiney Hill Park is within walking distance of Glenageary and Dalkey DART stations and the 59 bus route which offers a direct link with Dun Laoghaire and Dublin City Centre. 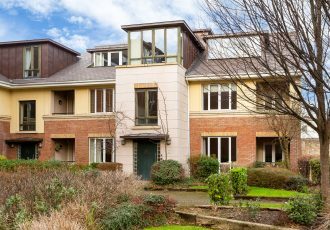 It is close to Killiney, Dalkey and Sandycove Villages which host a wonderful array of boutique shops, specialist food stores, bars and restaurants. 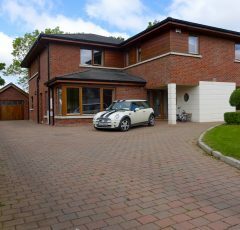 There are a wide selection of excellent schools close by along and renowned Golf, GAA and Rugby Clubs. 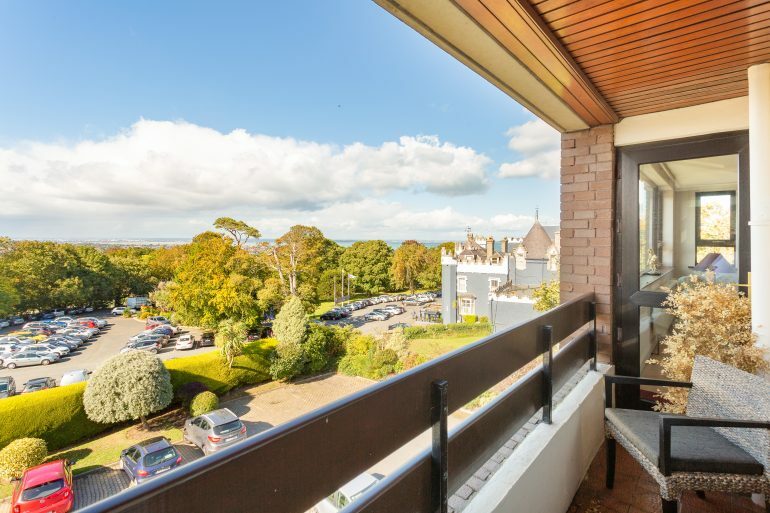 There are many beautiful, scenic walks over Dalkey and Killiney Hills just up the road and down by the seafront in Dun Laoghaire. 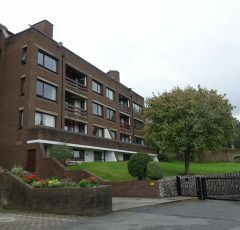 Simmonscourt Castle, Ballsbridge, Dublin 4.